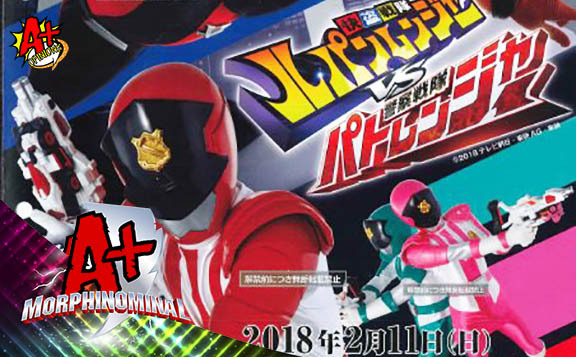 More details emerge for the upcoming Super Sentai series, Lupinranger vs. Patoranger! We discuss and break down the OFFICIAL Synopsis for the show, as well as its premiere date! Plus we take a look at all the official weapons, henshin devices, zords and much more! !